For Sale: I have over $2000. in parts for a Brother Embroidery Machine, I was asking $500. Just reduced to $300.OBO. 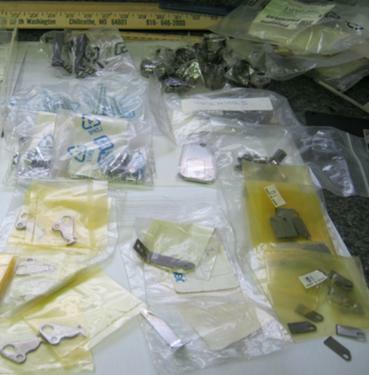 There are knives, springs bobbin cases and several different parts.